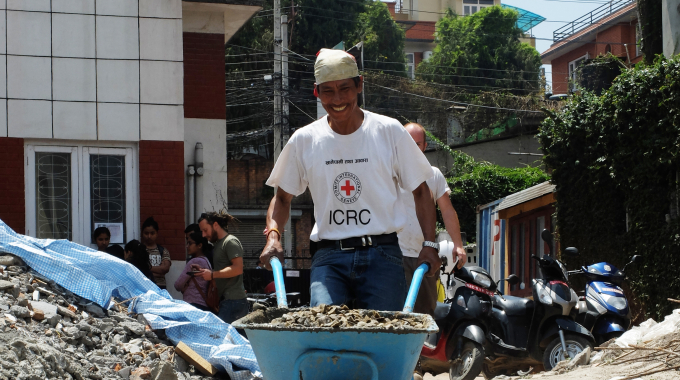 Be A Part Of The Next Wave Of Recovery In Nepal | Communitere: Response. Relief. Renewal. 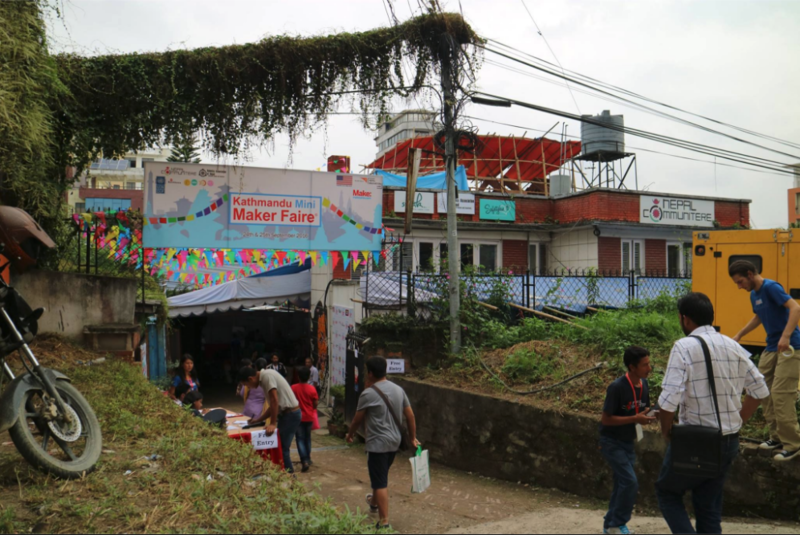 The Kathmandu Mini Maker Faire hosted last month at Nepal Communitere was, by every measure, a massive success. 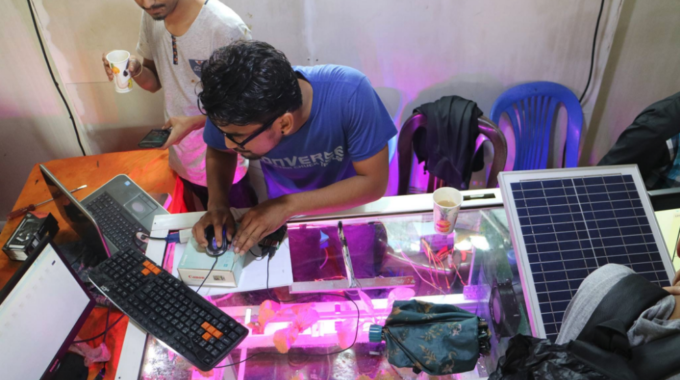 With over 1500 participants and 30 makers working together over the two-day event, it was proved, once again, that a true difference can be made when we work in collaboration with the community to provide what they need and want. You can find out all the details of the event here. We promise, you will love the ingenuity, enthusiasm and happy faces at this event! 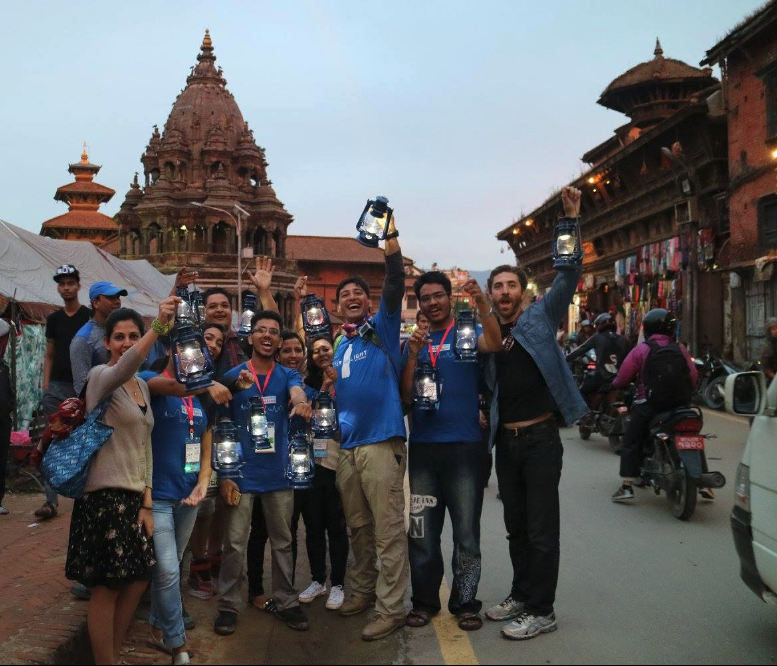 But the Kathmandu Mini Maker Faire was just the beginning for Nepal Communitere and the inspired – and inspiring! – community it serves in Kathmandu. Bringing the ethos of making to Nepalis as the path to rebuilding their country and their lives, encouraging their sense of community, and empowering them to bring meaningful change is at the heart of what Communitere does. 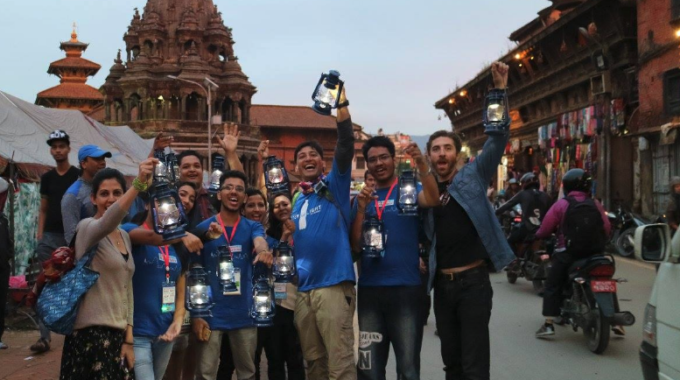 Nepal Communitere is a unique resource in Nepal, a place where experimentation and innovation thrive. Now, to continue to provide these much needed resources,we are embarking on the final build-out of our space and launching a crowdfunding campaign to help us get there! Funds raised in this campaign will be used to complete our Makerspace, Training Hall and co-working spaces. We’re also going to expand and complete our super cool Cargo Café & Bar, a revenue generating endeavor that will put Nepal Communitere on a self-sustaining path. When you donate, you can see exactly how your money will be spent … and you can even designate which project you’d like to support! You can learn more about our exciting plans and make your donation here. And please follow our progress on our Facebook page and watch for pop-up perks you can claim when you make your donation! The Nepal Communitere Resource Center and the services it provides is only made possible through the generous donations of supporters around the world. Please consider becoming a part of – or continuing to be a part of! – our work by making a contribution. 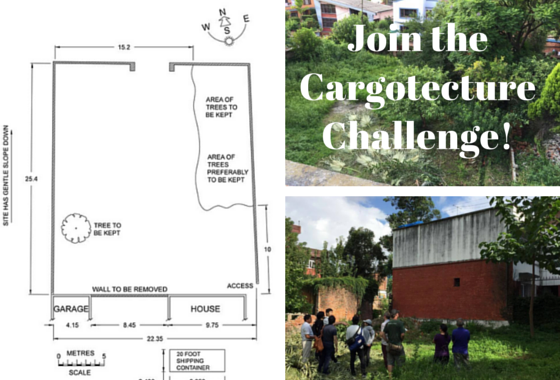 Take a Walk Through The Nepal Communitere Resource Center Design! Nepal Communitere shared a post. Do you have a great business idea?! Then you definitely want to sign up for Antarprerana’s Nava Udhyamshala Program!Have you applied for Nava Udhyamshala yet? Only 2 days for remaining for Early Bird applicants! Nava Udhyamshala is a month-long startup program that helps you figure out the nitty-gritty of the business and helps bring clarity on your ideas. Nepal Communitere shared a post — feeling awesome. The U.S. Embassy, Nepal together with Nepal Communitere launched the American Arts Incubator (AAI)—Nepal program on 5th April 2019. ←Finally – Meaningful Business Incubation at Nepal Communitere! the resources, knowledge and skills they need to rebuild.